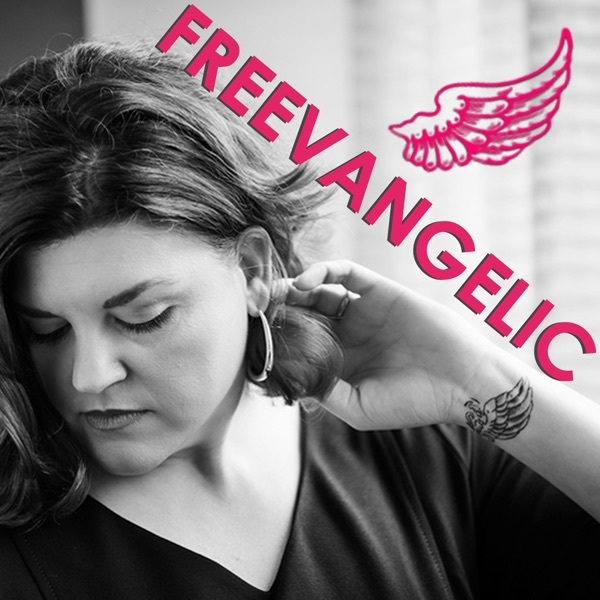 We live in a world where people are struggling, scraping, grinding, worrying, over-indulging, and over-medicating. In addition to that, they’re underperforming, many lack motivation and direction, and “average” is suddenly acceptable. 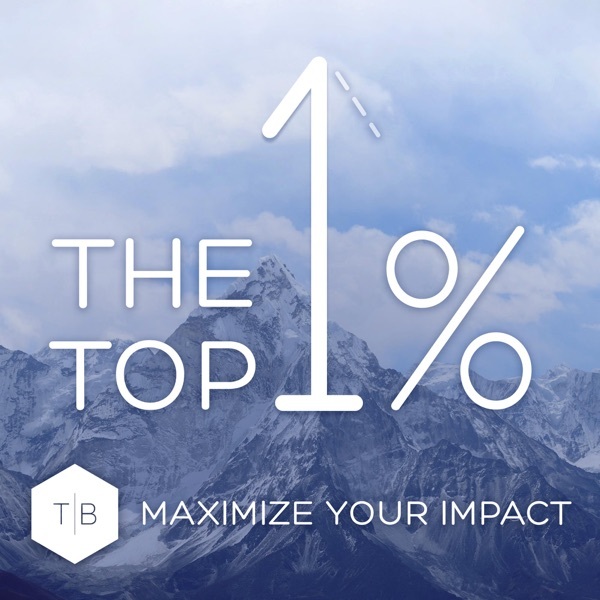 The Top 1% Podcast is the antidote to mediocrity. If you’re ready to maximize your performance in all aspects of life, become a world-class leader, achieve success so that you can build enough resources to serve others, be happy and fulfilled, and live for something larger than yourself, you’re in the right place! Our Creator has given us each more brain power than we could exhaust in 100 lifetimes, and it is our calling to develop that potential to its maximum capacity in order to serve others while we're blessed to be alive. Welcome to our community!